Perfect for your patio, pool, driveway or outdoor area. Our besser blocks are renowned for their strength, durability, colour permanence, and affordability. 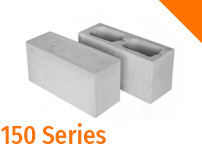 Besser blocks or cinder blocks are widely used for structures such as Commercial Buildings, residential homes & retaining walls. If you are looking for a different finish than a traditional cinder block, consider our Honed finish which gives the blocks an exposed timeless appearance or perhaps the Split face style which is ideal for landscaping or feature walls providing a rugged rock-face finish. Besser blocks are preferred by builders everywhere due to their strength, durability, and affordability. At Modular Masonry, we offer a wide range of masonry products in different styles, sizes, and colours. 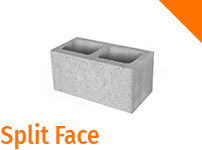 Our masonry blocks can help you complete your project no matter how large or how small. 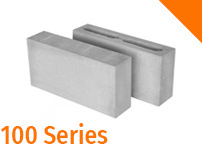 Honed Besser Blocks: These blocks are ground to a smooth finish. Your concrete masonry projects can also be completed in a range of colours including Parchment, Titan red, Carbon black, and Charcoal. 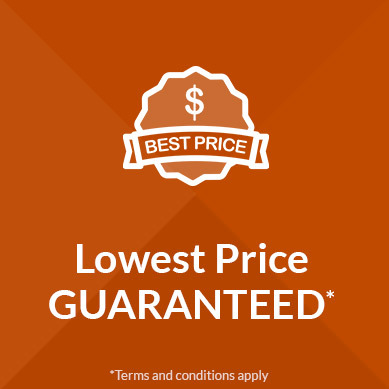 No matter what style or choice you choose, Modular Masonry has the lowest prices, guaranteed. 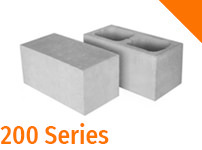 Besser blocks are a tried and true material that is suited to a wide range of concrete masonry projects. They can be load bearing while still be lightweight enough for easy handling. Plus, they are perfect for commercial and residential building needs. Contact Modular Masonry today to discuss your project and get a free quote. Our customer service representatives are knowledgeable in all of our masonry products, and they will be able to help you choose the right products for your project. Modular Masonry is proud to offer extremely competitive pricing on all of our products! 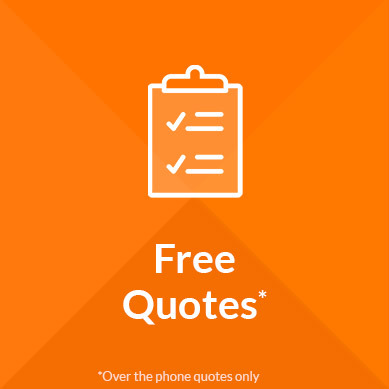 Don’t hesitate to call today and get a quote on an order of besser blocks to complete your building or landscaping project. Don’t forget to ask about our specials or promotions.